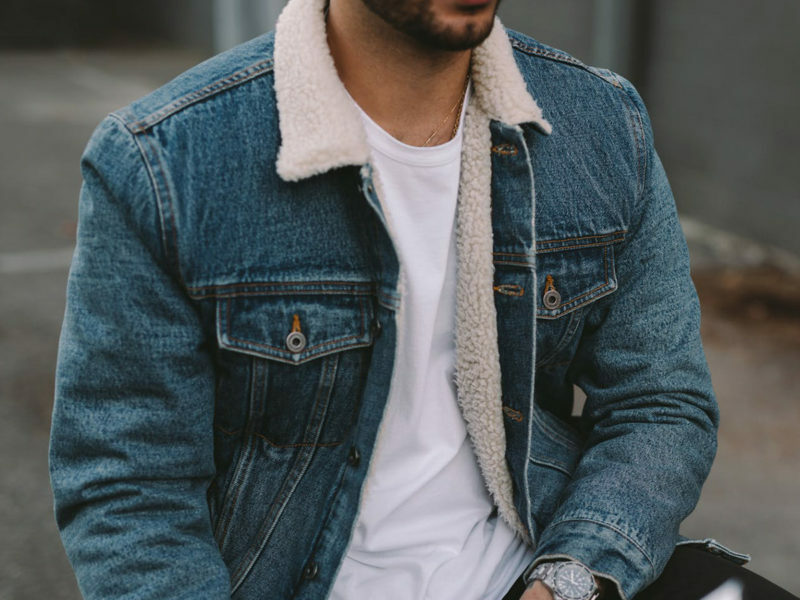 The traditional denim trucker jacket gets a high-quality makeover. 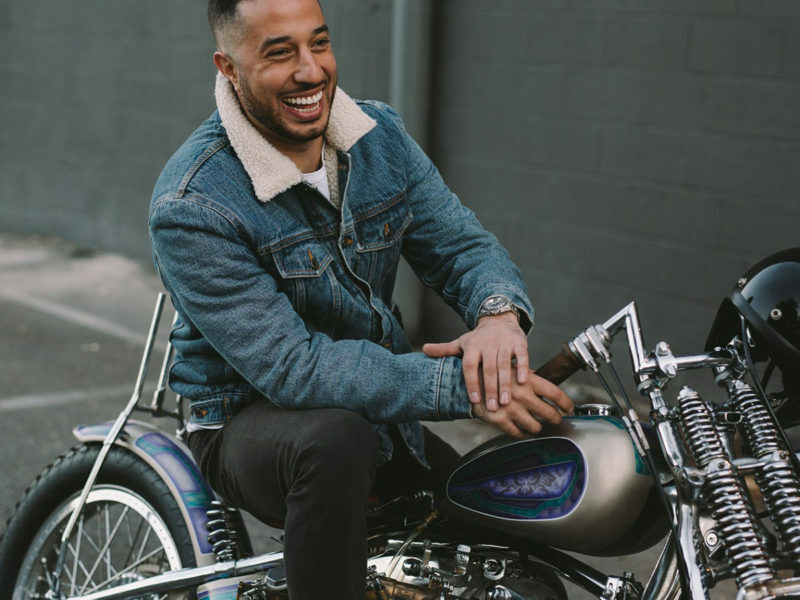 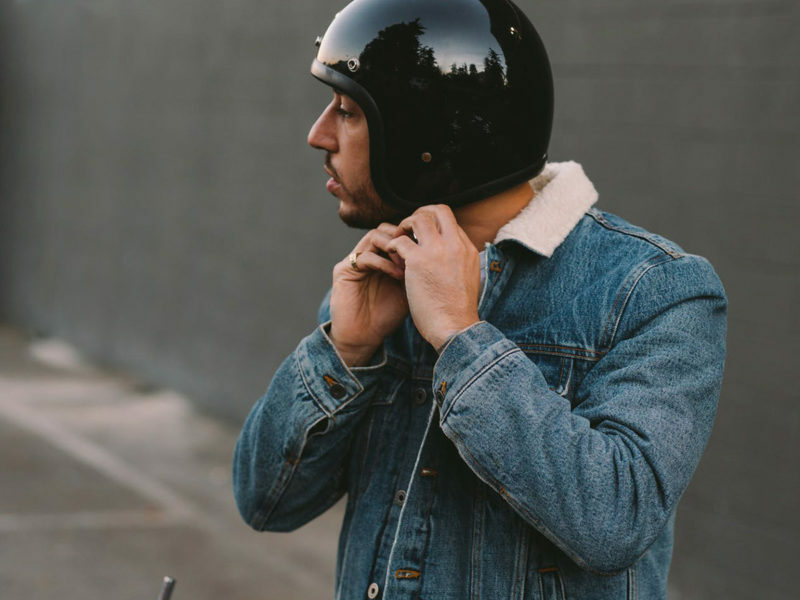 With a reputation for building durable American style staples that do “exactly what it says on the tin,” the San Francisco Huckberry subsidiary Flint and Tinder just might be the ideal brand to give a high-quality makeover to the traditional denim trucker jacket. 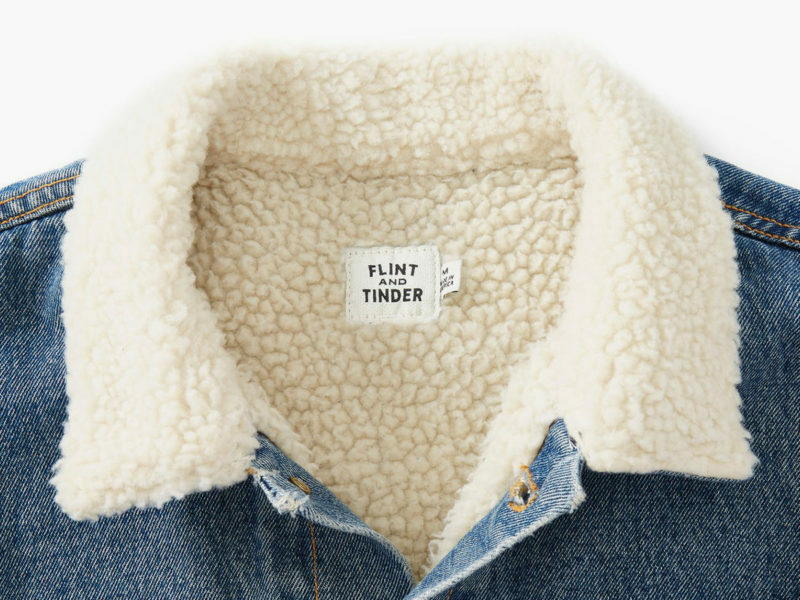 The Flint and Tinder Type 3 Sherpa-Lined Trucker Jacket is here to make your winter just a bit warmer. 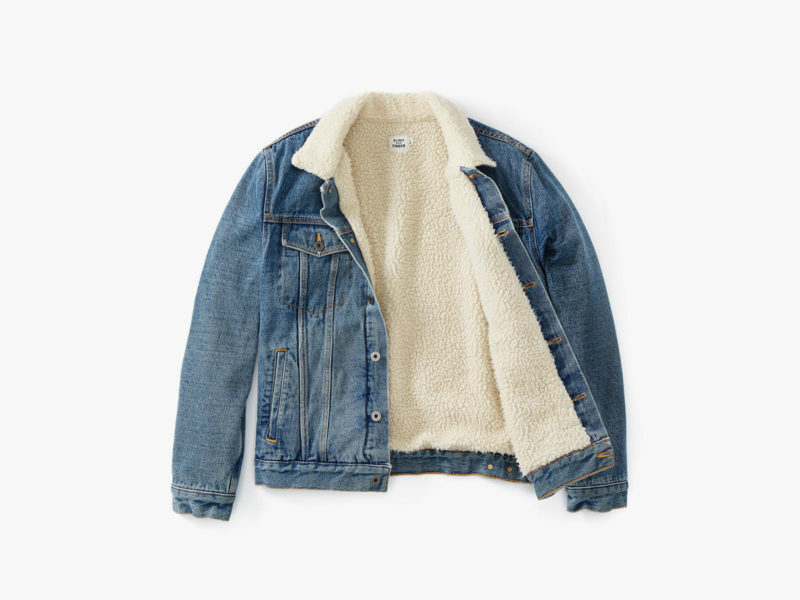 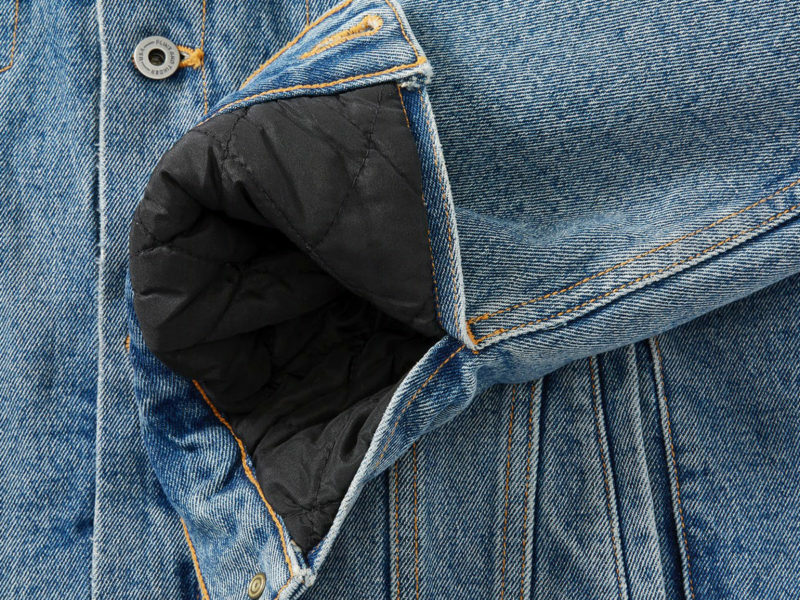 Under its ruggedly stylish outer layer of stonewashed denim (99% cotton with a touch of spandex for added comfort and range of movement) is a sherpa-style lining of cozy polyester fleece. 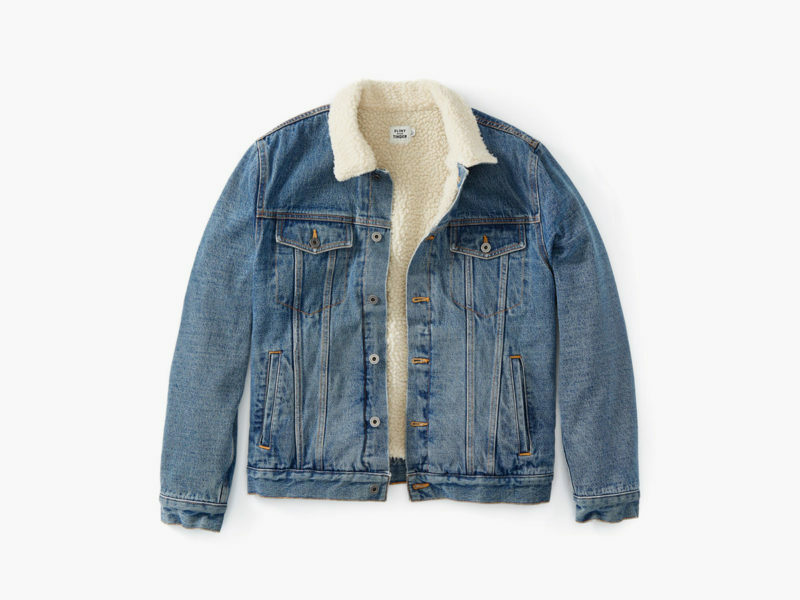 This jacket is designed to feel comfy and well-worn from the very beginning and to only get better over time. 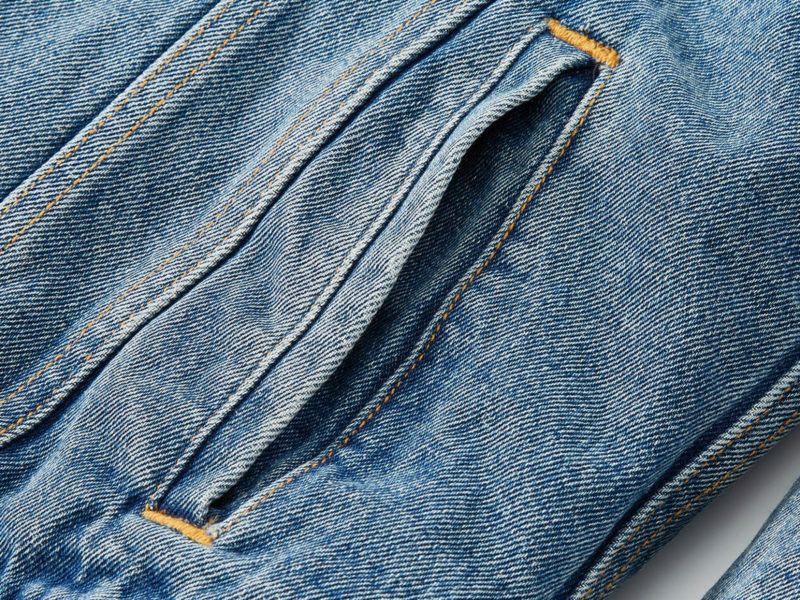 Cut, sewn, finished, and prewashed entirely in the US, the Type 3 features two pointed flap chest pockets, two welted hand pockets, and custom-made FNT metal buttons with an antique finish.